Onion Labs created a music video campaign for Diet Dr Pepper. Thanks to Parks and Recreation, we’re living in the Treat Yourself era. 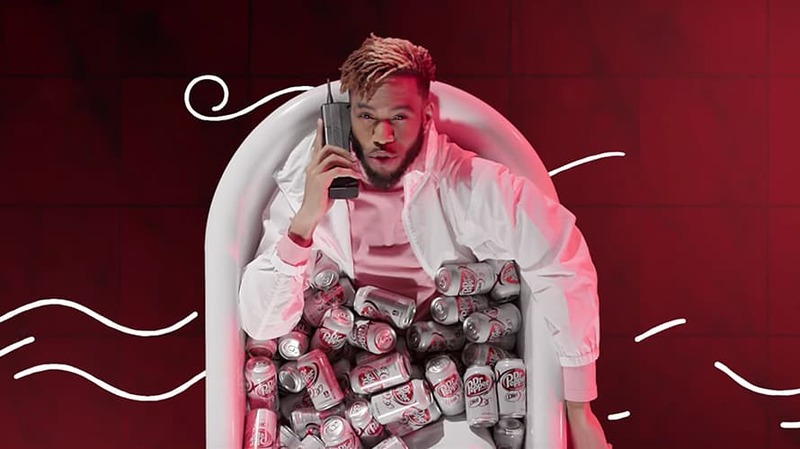 And Diet Dr Pepper is capitalizing on it in a new campaign encouraging people to do just that—with a rap that you won’t be able to get out of your head for days afterward. He goes on to rap about a number of mundane chores and mindless tasks—doing your taxes, reading an article (not just the headline), baking a loaf of bread—and that when he completes them, he rewards himself with a can of Diet Dr Pepper. Later on, he’s joined by a “sidekick” and back-up vocalist, Lil Pep. The ad, which debuted on Facebook, stays with you long after it ends—mostly because the rap in the music video is just so catchy. A statement from Onion Labs said that Diet Dr Pepper wants to brand itself as the “everyday champagne,” to celebrate the little victories in life. Eric Munn, a senior copywriter for Onion Labs, created the song. He spearheaded the project with video creative director Abe Zverow and director of post production Rashid Lamarre. The latter two performed in the video, as well as produced it.